Visit www.facebook.com/FIRECADETS/ to see the amazing videos and pictures. As homeowners we can take simple steps to reduce the probability and impact of wildfire on our properties and in our communities. Wildfires are unpredictable and wildland housing intermix fires present unique challenges and obstacles. By being practical and proactive it’s possible to reduce the risk of wildfire before it threatens our homes and community. Please - Do not park on tall grass as modern car exhaust systems can be red hot and start a fire. No tossed butts. There are no fires allowed anywhere on the beaches or on North and South Pender. Be fire wise and use extreme caution when interacting in and around forested areas.  The FireSmart Homeowner's Manual (PDF) is particularly useful for identifying the changes you can make to help protect your home from wildfire. Please report any fire or smoke immediately by calling 911. 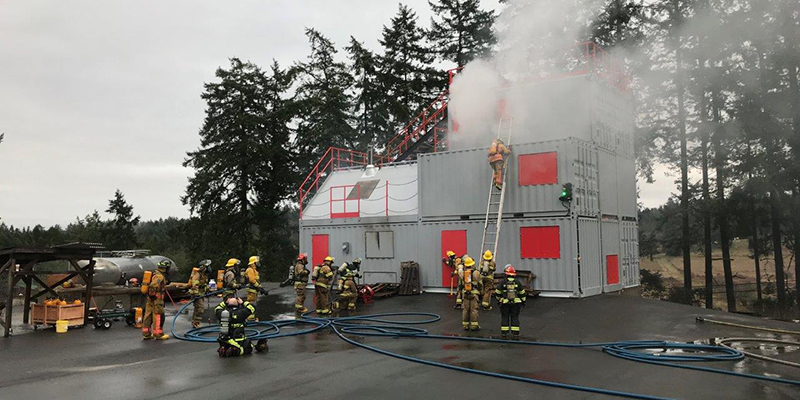 In January 2018, Pender Island Fire Rescue officially opened the Live Fire / Drill Tower Training Structure, completing the third major phase of our training facility development. 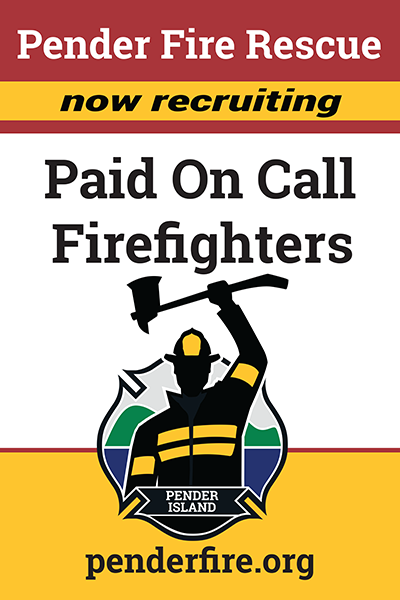 This achievement is part of a long-term strategy to develop Excellence in Service Delivery, whereby Pender Island Fire Rescue (PIFR) has been improving training facilities, developing instructors, and establishing agreements with educational institutions. 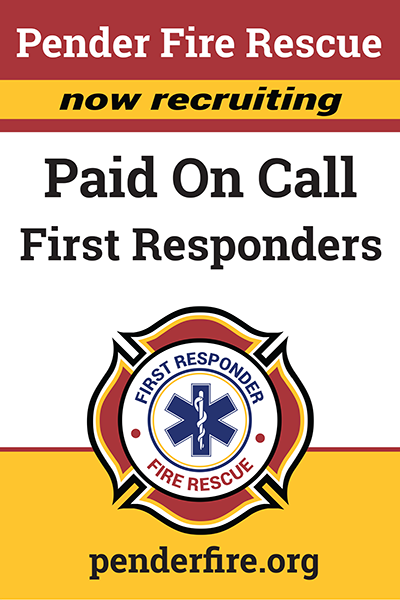 PIFR recognizes that rigorous, challenging training is essential to recruit and retain the right volunteers. Competencies in a wide range of tasks are essential for firefighters to quickly and safely deliver effective emergency response services. Creating, practicing and sustaining those competencies requires qualified instructors, effective training plans and appropriate facilities. This Training Facility Project Overview provides a detailed view of the training facilities, administrative and personnel development at Pender Island Fire Rescue. We are pleased to report that Pender Island Fire Rescue meets the standards stated for “Full Service Fire Departments”. NEW MINIMUM TRAINING STANDARDS ESTABLISHED FOR FIREFIGHTERS IN BC. Effective this date the “Structure Firefighters Competency and Training Playbook” is established as the new Minimum Fire Training Standard for the Province of British Columbia, pursuant to section 3 of the Fire Services Act. This replaces the training standard that was previously established on January 1, 2003. This new standard sets out the requirements to be met based upon the service level identified by the Authority Having Jurisdiction for the provision of fire services in each community. The standard references competencies drawn from the National Fire Protection Association (NFPA) Standards. Fire departments and AHJ’s should refer to the “Playbook” to determine the specific requirements for their community. Questions and clarifications can be directed to the Office of the Fire Commissioner and/or the B.C. Fire Training Officers Association for assistance. The new standard ties the level of service that can be delivered in any community with firefighter levels of training and is designed to prevent firefighter deaths and injuries. The implementation of the standard is supported by the Fire Chief’s Association of BC and the Fire Training Officers Association of BC. PIFR would like to express our sincerest of thanks to all the members of our amazing community for your ongoing support and generosity in giving to the training ground project. Thanks to the Conconi Foundation and NU to Yu that so generously supported this project with $110,000 and $25,000 respectively. More than $210,000 was raised to complete Phase 2 of the project. A new law requiring all older buildings and homes to have working smoke alarms went into effect Saturday, May 2, across B.C. The changes to the B.C. Fire Code mean every private dwelling, hotel and motel room built before 1979 must have a smoke alarm. The B.C. government says battery-operated smoke alarms are allowed in these older buildings where putting in hard-wired electrical devices might prove too difficult or expensive. The Ministry of Public Safety states that some battery-operated smoke alarms may be less reliable than alarms that have been hard wired to a building's electrical system because they require occupant maintenance and are more easily disabled intentionally or inadvertently. However, the significant cost of installing smoke alarms integrated with a building's electrical system is likely to discourage their installation in older buildings. Pender residents who can't afford to equipment their dwellings with battery-operated smoke detectors can get one free at Hall #1. Any building built after 1979 in the province already needs to have smoke alarms, and municipal bylaws in most areas govern their installation and maintenance. Homeowners should test smoke alarms regularly and check when they were made. A smoke alarm more than 10 years old should be replaced. 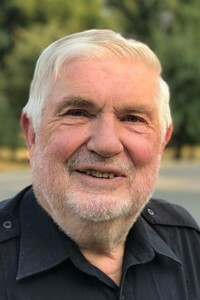 Pender Island Fire Rescue (PIFR) Chief Charlie Boyte has been named “Canada’s Volunteer Fire Chief of the Year” by the Canadian Association of Fire Chiefs. Association President, Hamilton Fire Chief Rob Simonds, praised Boyte’s strong commitment to training that has resulted in all responding firefighters at PIFR being certified at levels often associated with full-time fire departments. There are 3,200 volunteer fire departments across Canada that comprise of 91 per cent of all departments and 77 per cent of all fire fighting personnel. The result has been a dramatic increase in community support and a 30 per cent reduction in suppression firefighters’ time in performing non-responder duties, Fire Chief Simonds said. Chief Boyte said: “I have been given a great opportunity to nurture a culture in the fire service that honours service to people as we safeguard our communities. PIFR is also pleased to report that Deputy Chief Mike Dine has received the BC Lieutenant Governor's Public Safety Award which acknowledges "those who are dedicated to making our province a safer place to work, live and play."